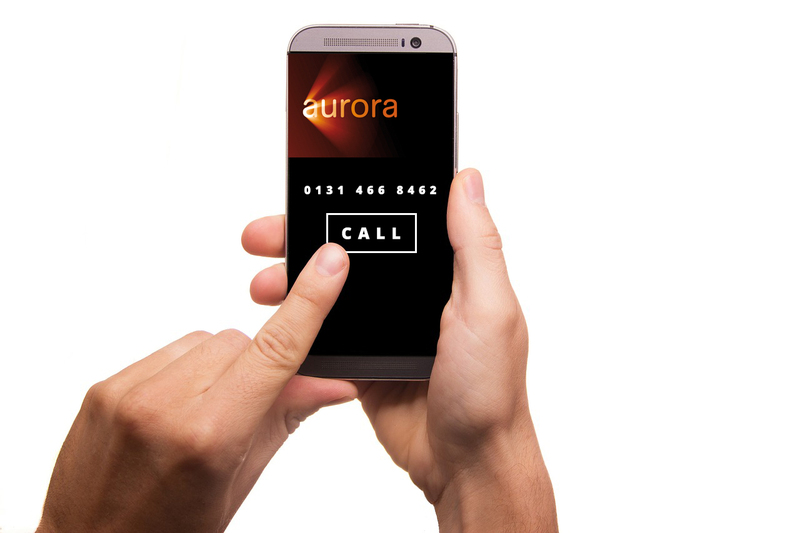 If you are looking to replace your current boiler you can’t go far wrong by asking Aurora for a quotation. All Aurora engineers are accredited by the Gas Safe Register. 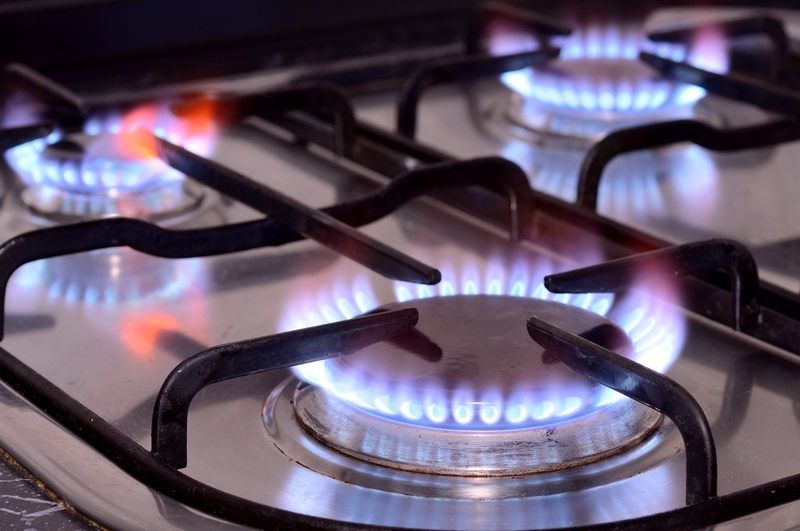 Our Gas safety checks and Landlord Safety Certificates ensure you comply with all regulations. If you’re looking to get in touch right now just click the button to give us a call – no job is too big or too small. Established in Edinburgh Aurora Heating is the total solution to your gas, plumbing and heating services and requirements. 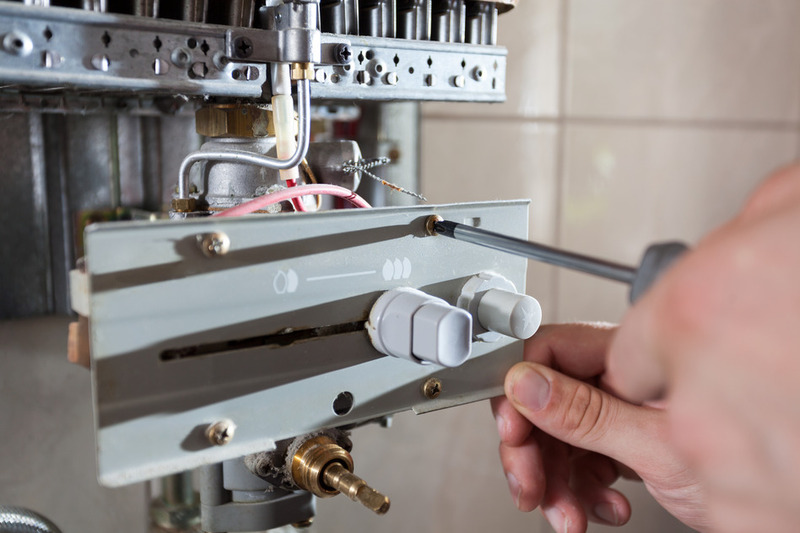 We provide excellent value for money and ensure all of our plumbers and heating engineers work, is carried out to the highest possible standard. As a family run, independent gas, plumbing and heating company, we pride ourselves in offering a fast, flexible and friendly service. All of our plumbers and heating engineers are fully qualified, insured and registered with the Gas Safe Register so you can have the peace of mind that our company and the gas, plumbing and heating services we provide comply with all relevant safety legislation and quality standards. From a dripping tap to a full central heating installation you can be assured that the service provided by Aurora Heating will leave you feeling safe and warm whether you’re a domestic or business customer. 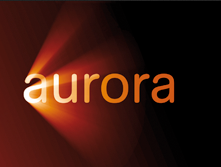 Aurora Heating were an excellent choice to service our boiler. They arrived on time, gave a very professional service and gave no nonsense advice in plain English. Highly recommended to friends and family. Good value for money too! Was able to visit two days after my call just before xmas, problem was identified and resolved in a couple of hours by a professional engineer. Much appreciated. Aurora Heating offer a wide range of gas, plumbing and heating services for both domestic and commercial clients in and around Edinburgh.